The lawyers of Gary A. Zucker & Associates have helped countless people throughout Brooklyn with cases against negligent medical professionals. When a doctor, surgeon, or nurse makes a mistake, our medical malpractice lawyers will hold the negligent party of facility accountable. Sometimes the issue is related to diagnosis and surgery, while other times problems stem from non-surgical treatments, such as the use of prescription medicine. Advances in prescription medication have allowed doctors to avoid the need for surgical treatment and other kinds of invasive therapies. Even when it comes down to simple pain relief or relaxation of symptoms, these medications can work wonders. Yet time and time again, doctors can make serious mistakes when it comes to issuing prescription drugs, and these kinds of errors can lead to serious impacts on health and wellness. Before prescribing any kind of prescription medication, it's of the utmost importance that doctors look at a patient's medical history to note any potential allergic reactions or contraindications. Failure to note an allergic reaction to a medication can literally mean the difference between life and death. In addition to allergic reactions, medications can have unexpected and unfortunate side effects when taken in combination with other kinds of drugs. It's important for doctors to note any medications that a patient may be currently on (e.g., blood thinners, antidepressants, etc.) and whether or not those drugs may cause serious problems when taken in combination with the new drug. Over the last few years, we have noticed a major increase in the addiction to opioid drugs. These pain relievers are addictive, and they can affect people from all classes, all income levels, and all walks of life. 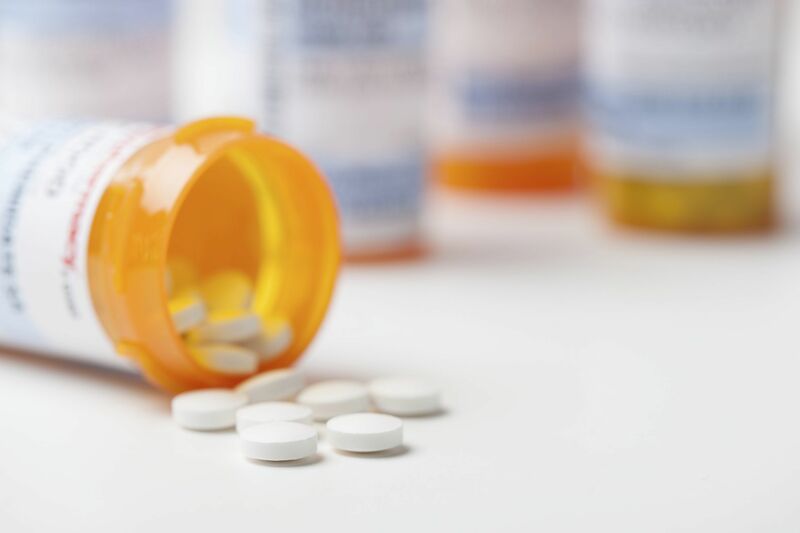 Doctors need to be careful whenever they prescribe opioid drugs to patients, especially if a patient has shown signs of addiction in the past. The pain relief provided may lead to more harm than good. When writing a prescription, it's important that doctors issue the right amount of a given drug. Large doses may lead to serious side effects, and small doses could result in ineffective treatment that does not address the needs of a patient. In both cases, patients may be injured in some fashion, and this has to be taken very seriously. Similarly, doctors need to let patients know how to take the drug, meaning how much and how often. These simple instructions for use are essential for avoiding harm. Doctors aren't the only ones who have to be held accountable for pharmaceutical errors. Sometimes a mistake by a pharmacist is the cause of a serious injury. Pharmacists may accidentally switch prescriptions, meaning patients do not get the right drug they need. Other mistakes, such as issuing conflicting or incorrect instructions for the use of the drug, can lead to serious harm. Sometimes the doctor and the people at the pharmacy have done everything safely, but the primary issue with a prescription drug is the drug itself. These medications may be dangerous due to a lack of clinical trials, or a failure for the pharmaceutical company to account for long-term side effects from use. In these cases, our team can hold drug companies accountable for disregarding patient wellness for the sake of their bottom line. For more information about your legal rights and options following any sort of medical mistake or error, be sure to contact our team of attorneys today. The lawyers of Gary A. Zucker & Associates will fight diligently for you and your loved ones.